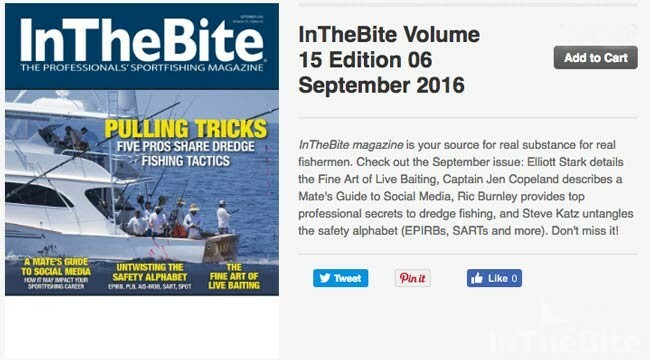 The following is a feature story which published in InTheBite The Professional Sportfishing Magazine April/May 2016 edition. 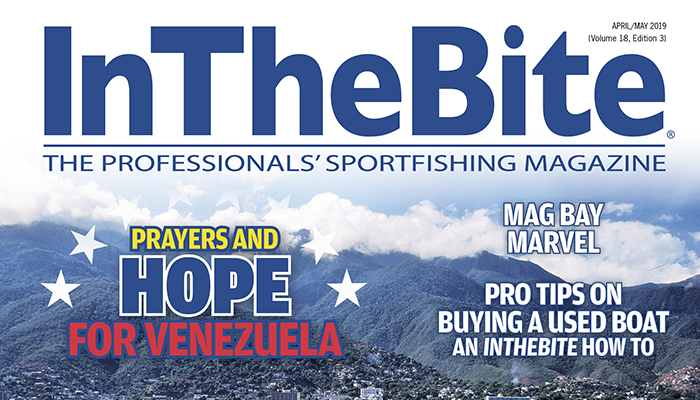 We offer this story as a sample of what you can receive as a subscriber to InTheBite The Professional Sportfishing Magazine. Since 2000 we have published our family owned publication with a goal of making each issue better than the last. We ask you to subscribe to see for yourself the dynamic content of each issue with real substance for real fisherman. We are certain you’ll be satisfied with our publication and for any reason you are not completely satisfied, will will refund you for the remaining issues. 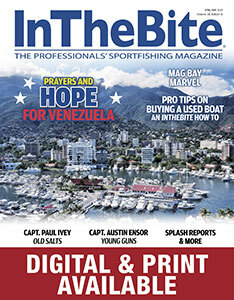 Read below why Boat Owners, Captains, Crew and sportfishermen dig our mag. Disclosure of bias might be warranted here. Most magazine articles don’t include information about what the writer thinks, because nobody cares one way or another. In the case of describing Louisiana, however, there are a few things you should know. I like Louisiana… a lot. It is such a wondrous place, in fact, were someone to tell me, “I would not like to go to Louisiana,” there is a better chance than not that said person and myself will not get along. The combination of Louisiana’s atmosphere, music, culture and food come together to produce a charm all its own. Louisiana’s cultural and political histories explain in part the reason for the state’s uniqueness.Owing to its French heritage, Louisiana has parishes instead of counties and is the only place around to operate under Napoleonic or civil law traditions (the other 49 states utilize an English-inspired system of common law). The state is home to a cultural group all its own. The historical predecessors of modern day Cajuns trace their roots to Acadia, a region of Nova Scotia in eastern Canada. Upon being exiled—presumably for having more fun than Canada would allow—the group settled in Louisiana. The many natural resources of their new homeland provided the canvas for wonder that is Cajun food. The landscape and lifestyle afforded by their new digs would also come to be incredibly influential to American music—delta blues and the evolution of rock and roll. In addition to being home to some of the best food in the world, the craziest Mardi Gras celebration this side of Rio de Janeiro, and some of the friendliest people you are likely to find anywhere, Louisiana boasts what may be the best combination of inshore and offshore fishing opportunities in the United States. 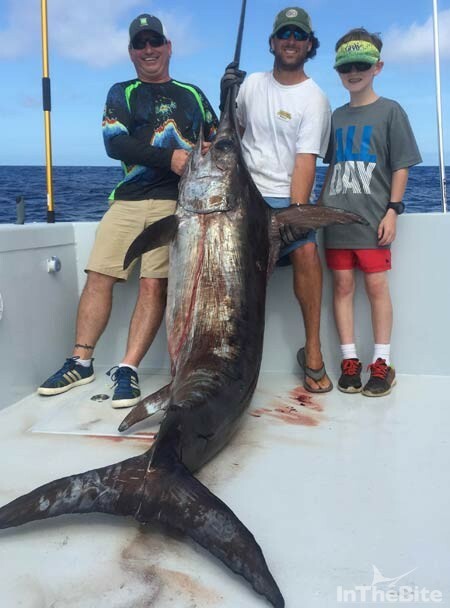 For context, here is a lineup of state records: 71.25 pound dolphin, 139 pound wahoo, 240 pound yellowfin, 1,152 pound bluefin, and a 1,018 pound blue marlin (caught out of Port Eads, it was the first grander ever landed in the Gulf of Mexico). Add to this, an inshore fishery that allows anglers to walk across estuaries on the backs of redfish and speckled trout without getting your feet wet and the nature of Louisiana’s appeal begins to emerge. While many offshore opportunities are evident here, it is the yellowfin tuna that takes the headlines. Captain Hunter Caballero runs Paradise Outfitters out of Venice. He began working as a mate in 2004 for Captain Kevin Hunter and has been running his own operation since 2006. Steve Thomas director of the Cajun Canyons Billfish Classic provides a bit of background for the reason for the productivity in Louisiana. “During the spring thaw, where the mouth of the Mississippi River meets the Loop Current in the Gulf creates a river rip. 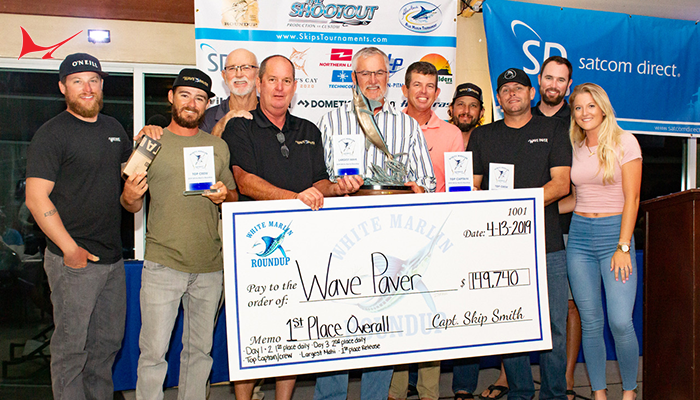 Sometimes this rip, where dirty water meets cobalt blue, is not more than 10 miles from shore,” the veteran tournament director explains. “We are close to the continental shelf and the 100 fathom curve is not far offshore.” While other destinations on the Gulf must endure 100 mile runs to blue water, the Mississippi River has bridged the gap. By unloading sediments over millions of years, the Mississippi River has created new land that has functionally closed the distance. Steve Thomas, tournament director and native son describes the fishing in Louisiana matter-of-factly. 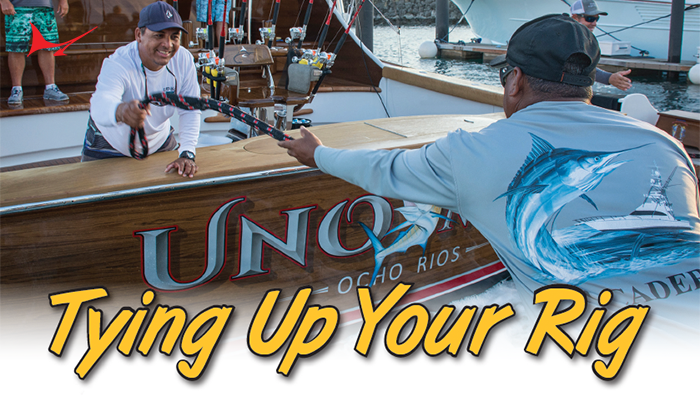 “Louisiana is home to the best sportfishing on the Gulf. Period. There’s a reason our license plates read ‘Sportsman’s Paradise.’” The fishing is so good in Venice that it has created a storied tradition in the middle of an otherwise, remote and uninhabited section of the world. “The road dead ends in Venice. 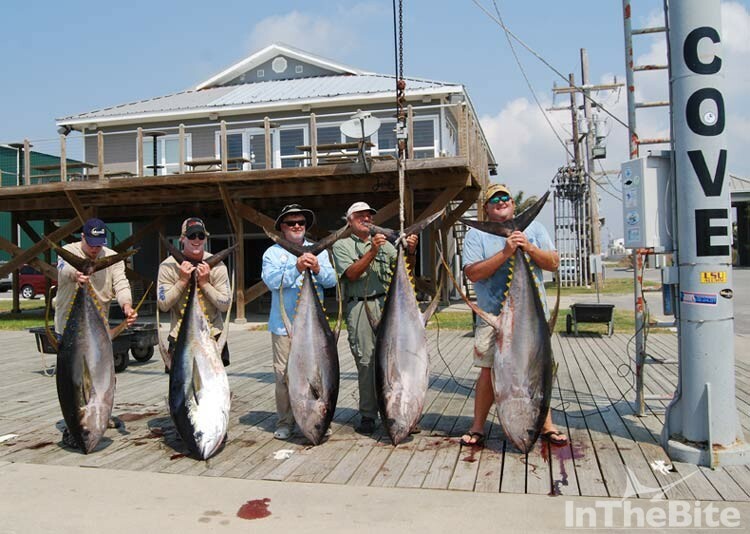 The New Orleans Fishing Club is the second oldest fishing club in North America, behind only the Avalon Tuna Club. There’s a bunch of history there,” Thomas explains. 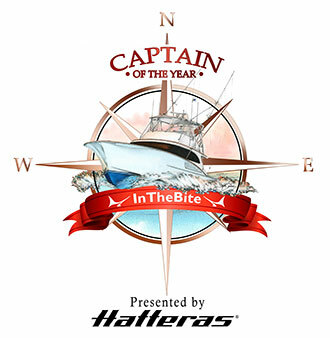 The Cajun Canyons Billfish Classic has been adding to this history since 2005. Since its inception, the tournament has taken place out of Venice the weekend after Memorial Day. Today, it is the second leg of the Gulf Coast Triple Crown Championship. “We always had lots of boats pre-fishing for the Biloxi tournament out of Venice. 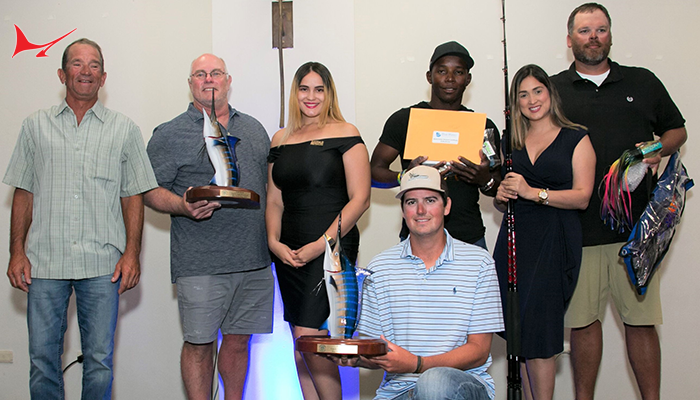 There was an open weekend and we recognized the opportunity to create a tournament,” Thomas says of how he got into the business of hosting billfish tournaments. The Cajun Canyons averages between 40-45 boats. 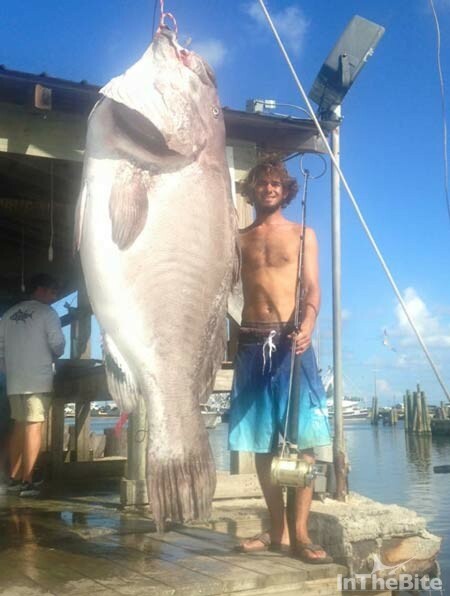 The tournament record blue weighed a respectable 743 pounds. Thomas estimates that to be in the running for the release division any given year, a captain will need to release three or four blue marlin. Captain Paul Guidroz is another lifelong waterman from Louisiana. A young captain, Guidroz works with Tuna Time Charters out of Port Fourchon—about 40 miles west of Venice. “This is my seventh year fishing full time. 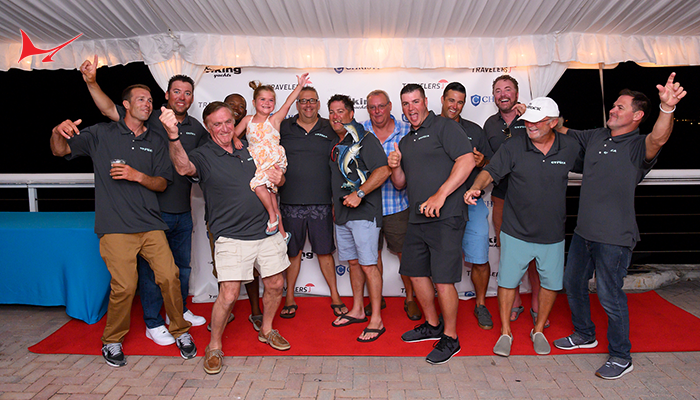 My dad was a charter guy before, so I’ve been fishing my whole life,” says Guidroz. “Louisiana has so much to offer. You can tuna fish in the morning, catch a blue marlin running in, stop and grouper fish, catch some snapper inshore and some cobia on the shallow rigs. Then you can catch a limit of trout and reds in the pass. There is so much to offer. We have lots of space and nothing is really limiting,” he says. The grouper he describes are warsaws that can grow to refrigerator like dimensions at the base of oil rigs. A favored bait for these brutes is butterflied bonito sent to the bottom. The cobia fishing here doesn’t receive the press that it gets in Pensacola, but in terms of number and size of fish Louisiana doesn’t take a backseat to anyone. If you’re Louisiana itinerary involves targeting blue marlin, the calendar is wide open. Captain Woody Woods earned his stripes fishing in Venice with Captain Hunter Caballero. 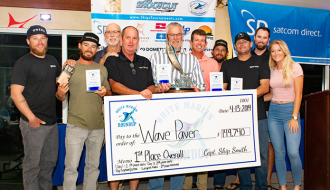 He has fished many of the world’s blue marlin destinations and provides context to the marlin opportunity here. 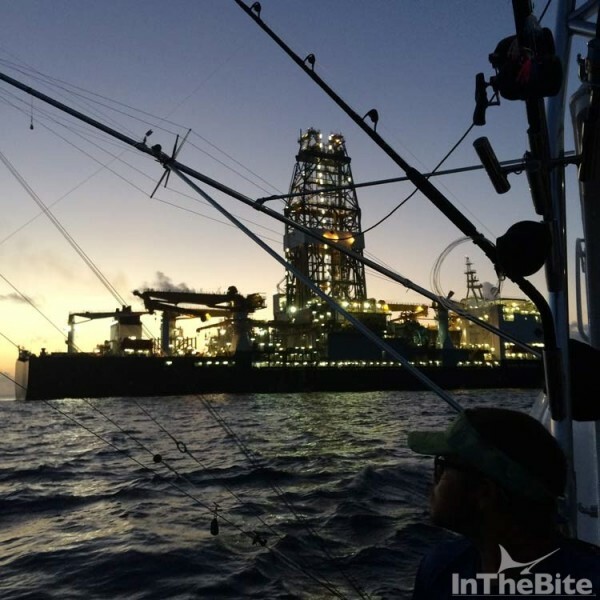 “One of the things that makes Louisiana great is the year round availability of marlin and tuna. Changes in season bring changes in size and distances of run, but the fishery is year round,” Woody explains. “The bigger fish tend to be found when the weather is rough.” When asked to pick a month to target blues, Woods’ choice is April. I can hear it now, “You’ve written a whole article about Louisiana and you didn’t mention… crawfish etouffee, redfish courtboullion, alligator hunting, fried oyster po’ boys, gumbo… or the incredible inshore fishing!” Louisiana, in fact, may be so awesome that you could probably turn this article into a whole book and still not be able to fit everything worth noting. Perhaps this is why the phrase “I would not enjoy going to Louisiana” evokes in me as much distrust and apprehension as hearing such things as, “Thank you for the invite, but before I commit to coming to dinner, can you describe the feng shui of your kitchen?” Sometimes a bit of personal disclosure is necessary. Swordfish are available year round, day and night. Summer and fall are great for jigging for grouper—scamp in the 10-20 pound range. You can also target 75-100 pound warsaw in 400-500 feet of water bombing butterflied bonito to the bottom. The cobia run takes place in September and October. Average fish run 30-40 pounds and are targeted on rigs in 30-60 feet of water. February through April brings the big wahoo run. You can target fish from 70-90 pounds, eight miles from the mouth of the river. The seasons also dictate how Caballero targets yellowfin. The summer brings live baiting, kite fishing, and topwater, the fall and winter bring are the time for chunking. Louisiana’s many coastal wetlands provide habitat for everything with fins or feathers. “Louisiana is one of the few places in the world where you can duck hunt in the morning, trout fish at lunch and then duck hunt again in the evening,” says Steve Thomas of his home state. There are lots of birds here and lots of incredible places from which to shoot them. 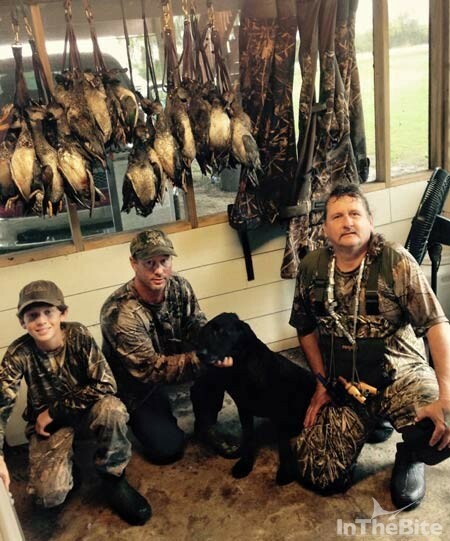 “The main thing is that Louisiana is the end of the duck migration. By the time they get to use, they have been educated,” describes Keith Richardson, avid water fowler and owner the Grand Isle based 58-foot Jarrett Bay, Who Dat. Subscribe Today- Satisfaction Guaranteed Click Here or on the Magazine to start receiving InTheBite.